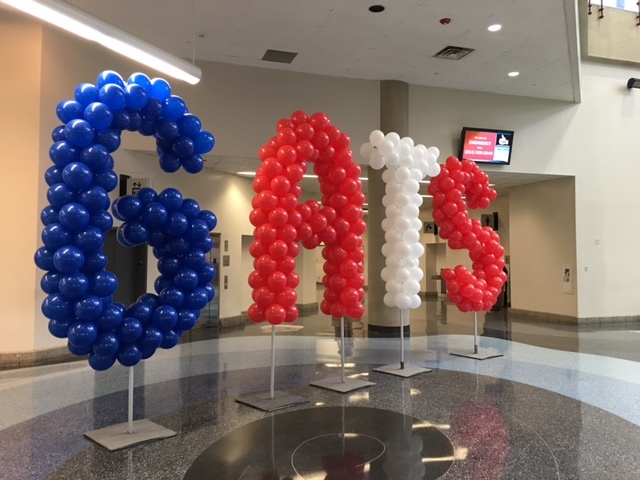 The Right Weigh team had a great time again this year at GATS. 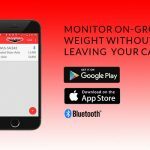 We featured our Bluetooth Enabled Digital Load Scale and got to talk to a lot of our customers. Our new team members came along for their first trade show experience and to see what all the hype is about. 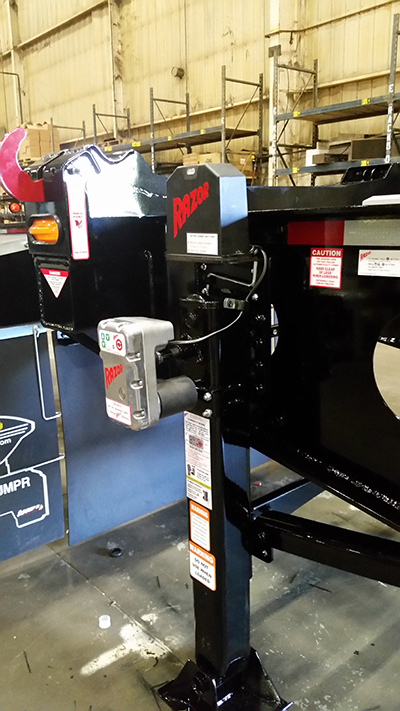 As the new U.S. distributor for the Razor Motor, we displayed the Razor units on a couple OEM trailers. The Razor motor is powered by an independent power supply, the electronic motor-driven unit raises and lowers landing legs with the simple touch of a button. Contact us for more information on this new product. 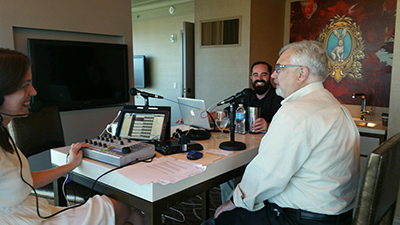 Our Director of Sales, Dennis Cloutier, got the chance to share his comedic personality and product knowledge with the Radio Nemo team at an interview in their hotel suite. The interview was aired on the Radio Nemo Sirius XM show – he had a lot of fun. We also had a meet and greet with Rooster & Jamie-Lynn at our booth. Great people! Not only were we proud sponsors of the 5K Run at GATS, but we also had a few competitors join in on the run. 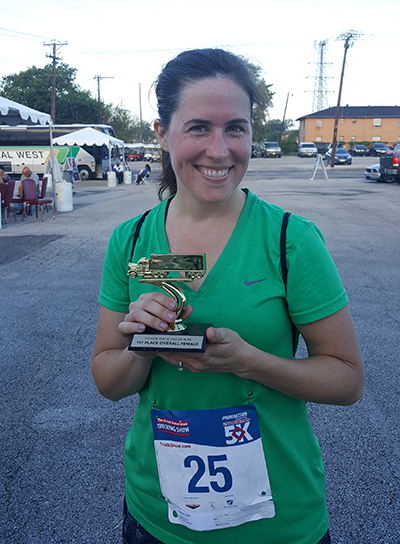 Our Project Manager, Kelly Jackson, ran a speedy 5K and took the race for 1st place in the Women’s Division. 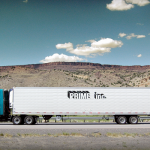 We are so happy that we can support healthy lifestyles in the trucking community and also within our company. See you next year, Dallas!